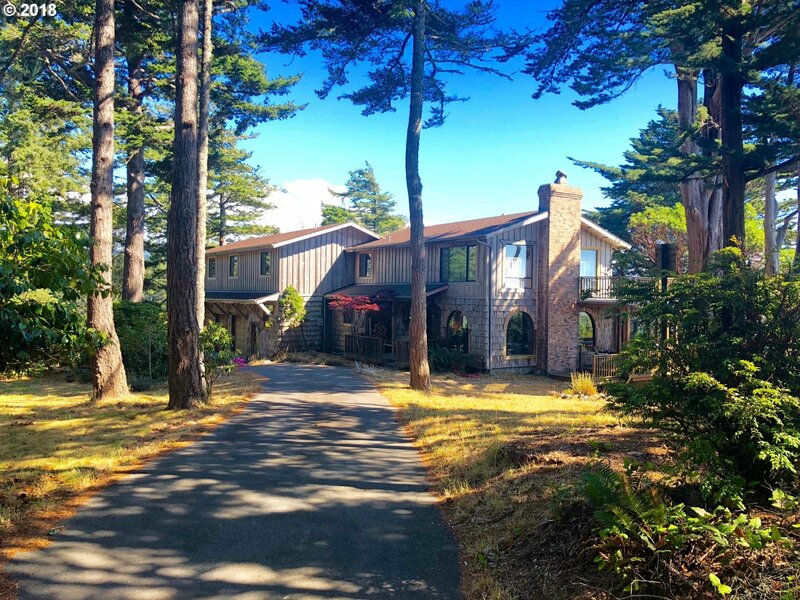 A private estate with elevated lake front and ocean views. 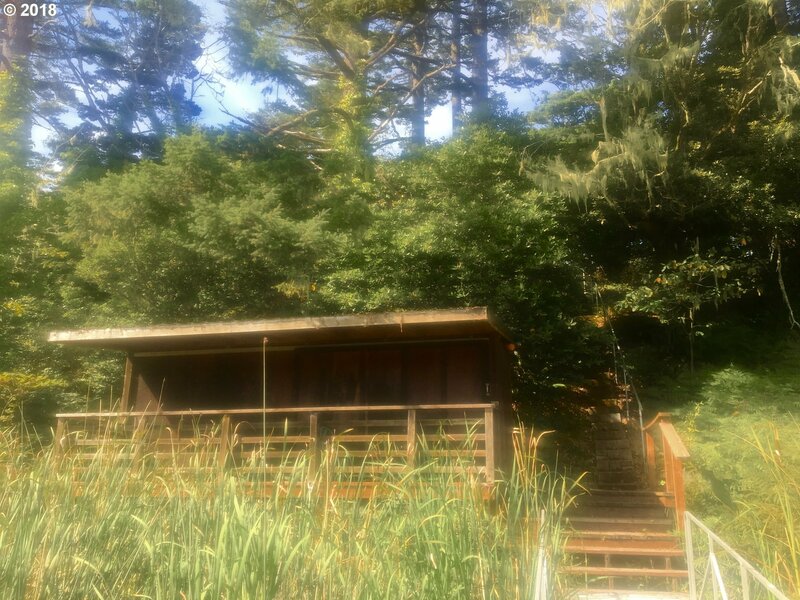 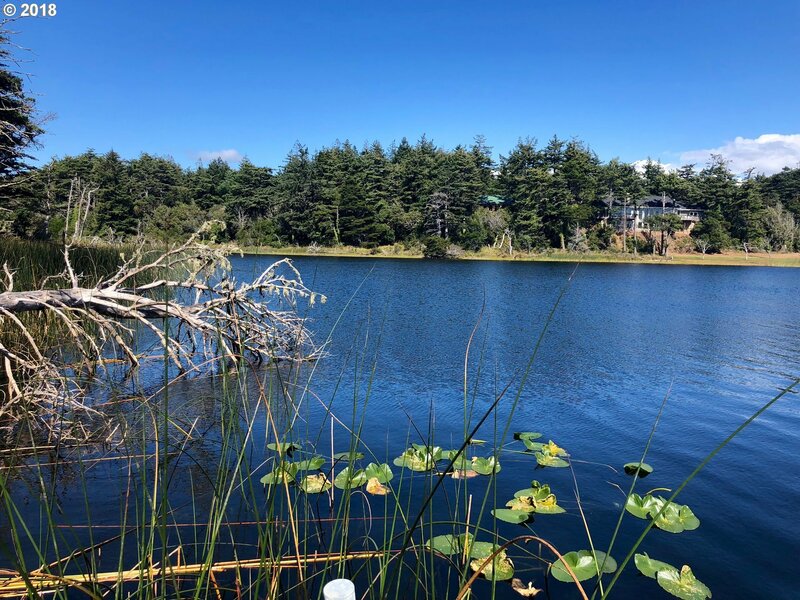 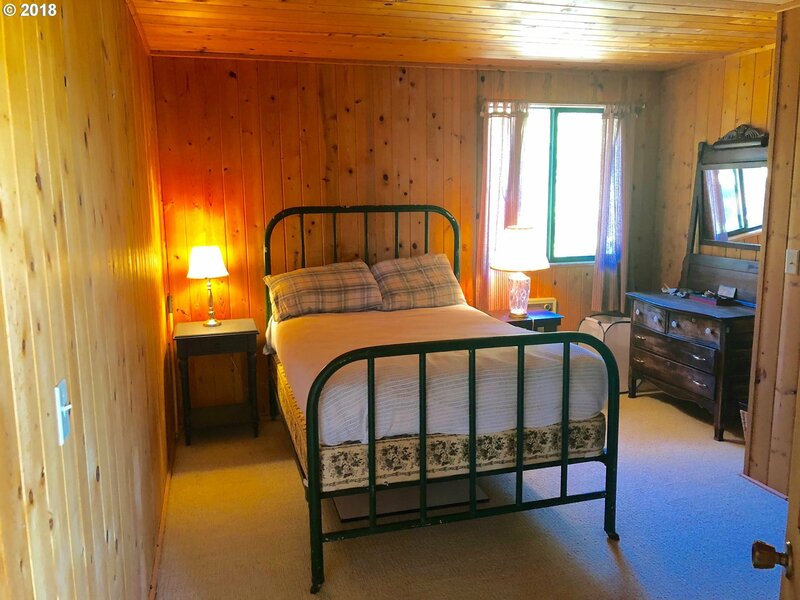 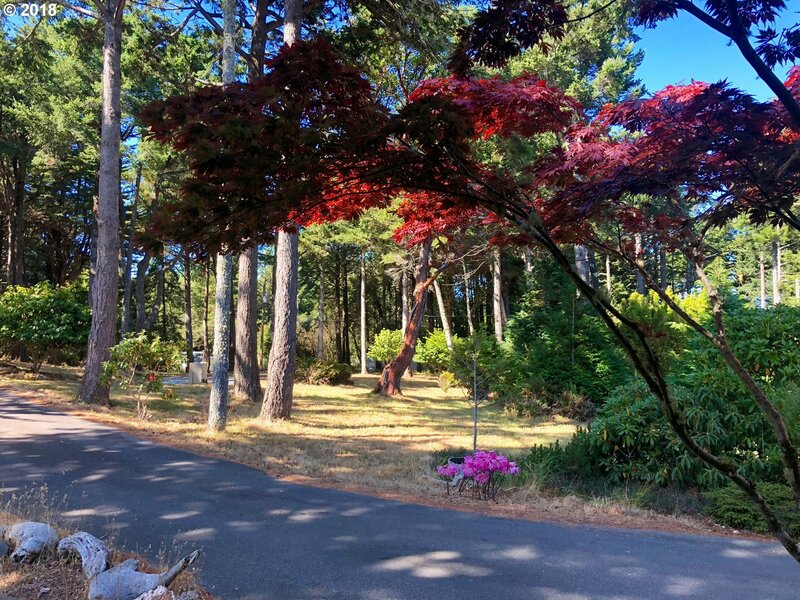 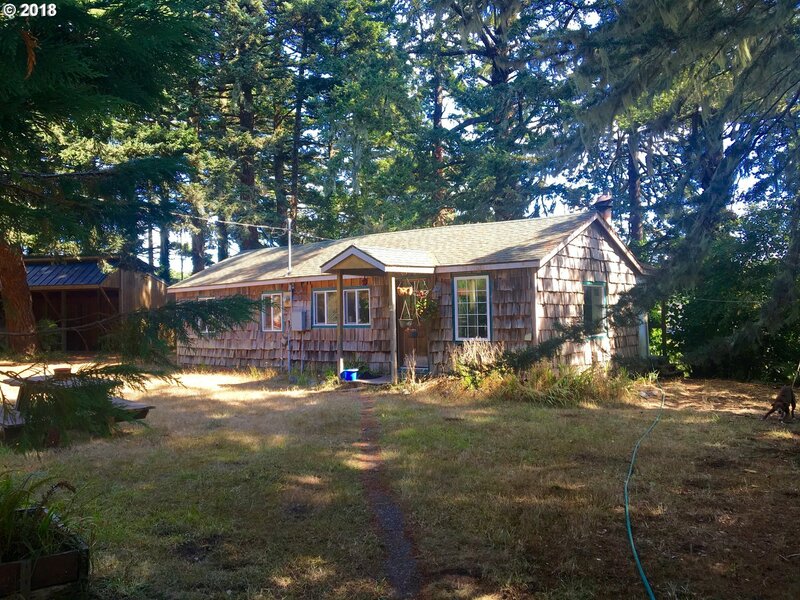 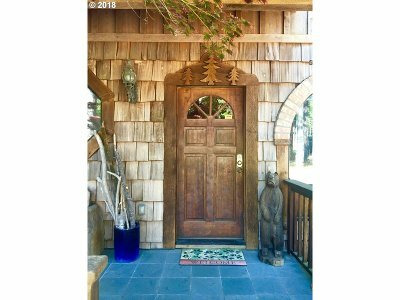 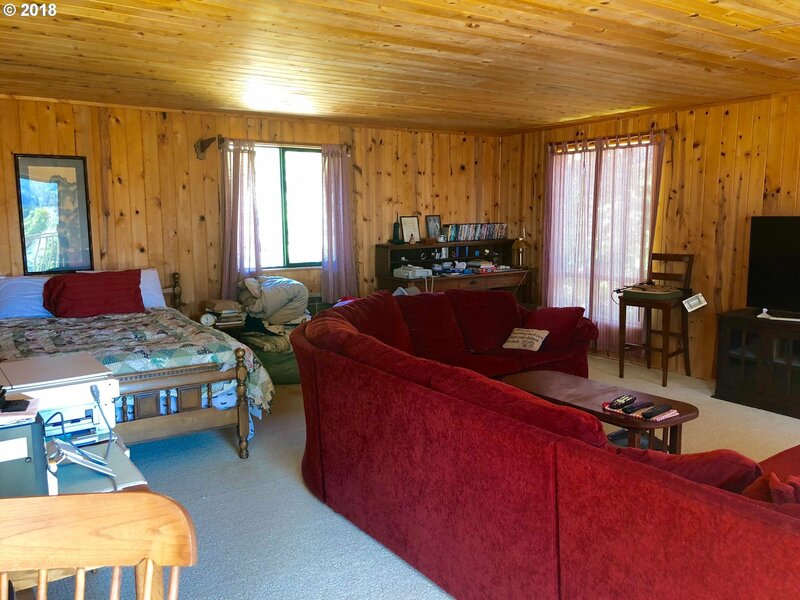 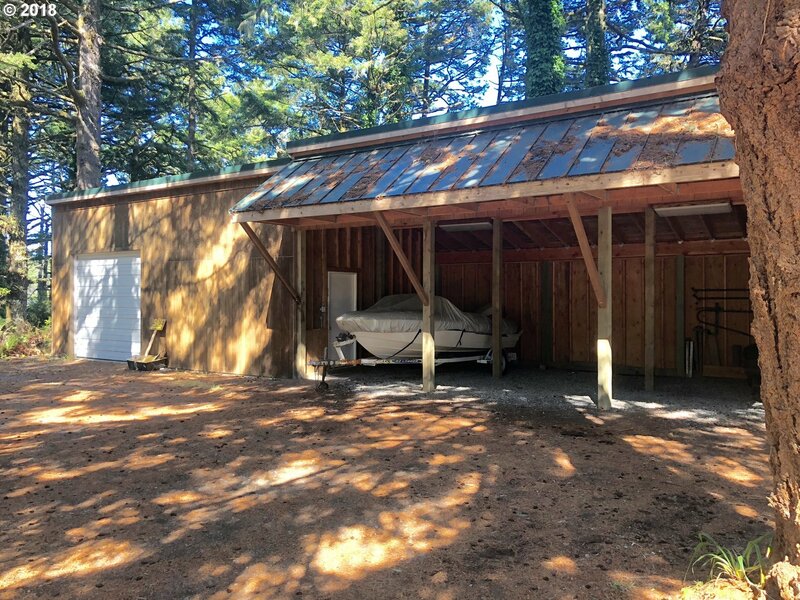 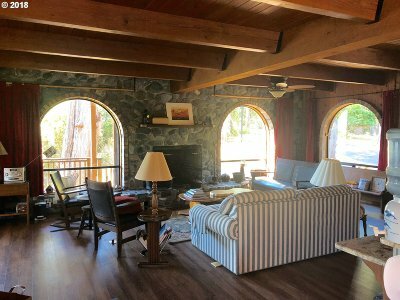 2.23 acre property on private circle driveway with caretakers home, shop/carport, private dock access to the lake, and much more. 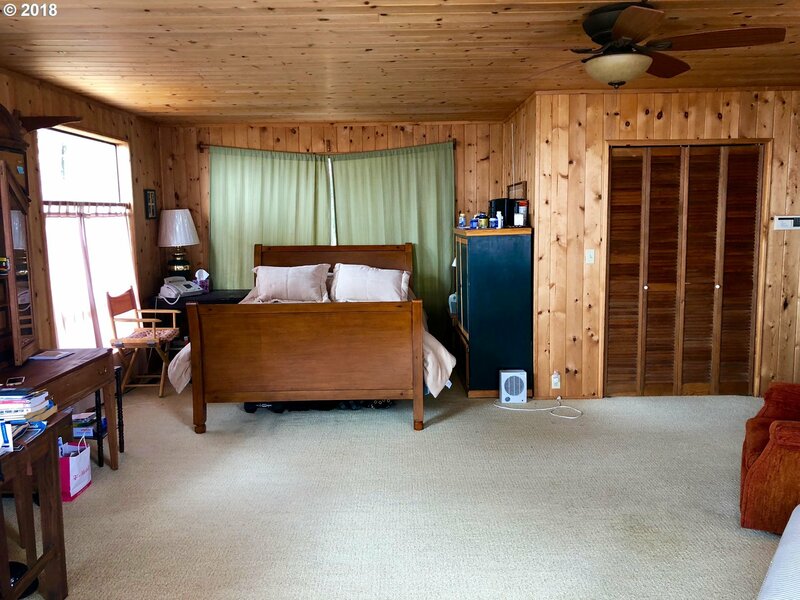 The 2, 972 sq. 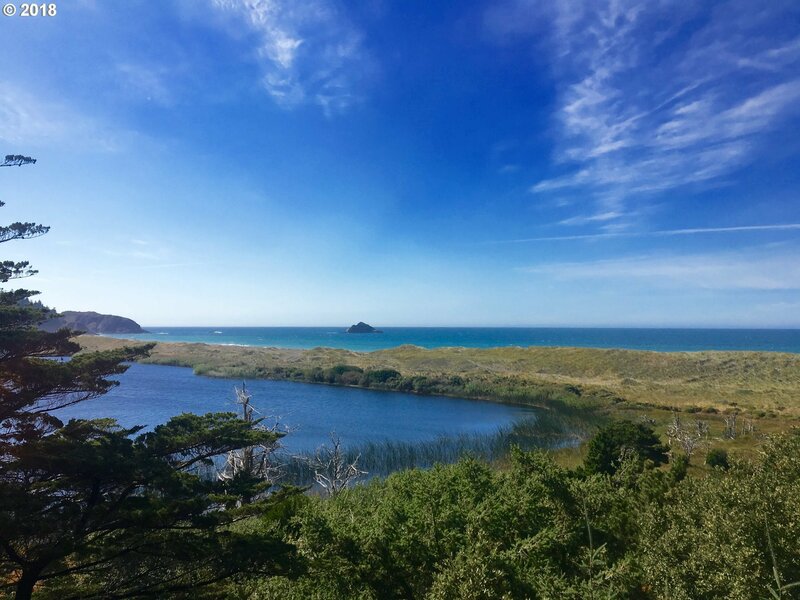 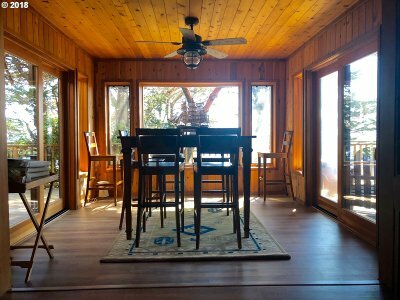 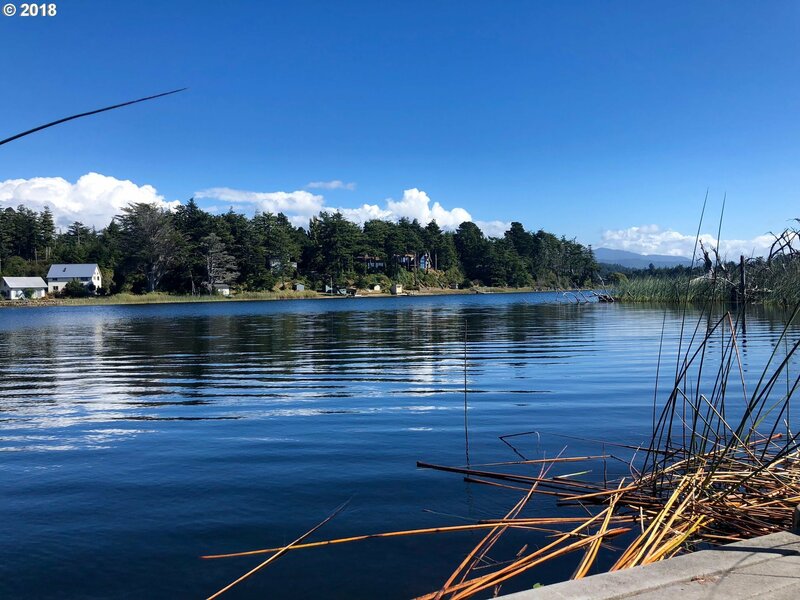 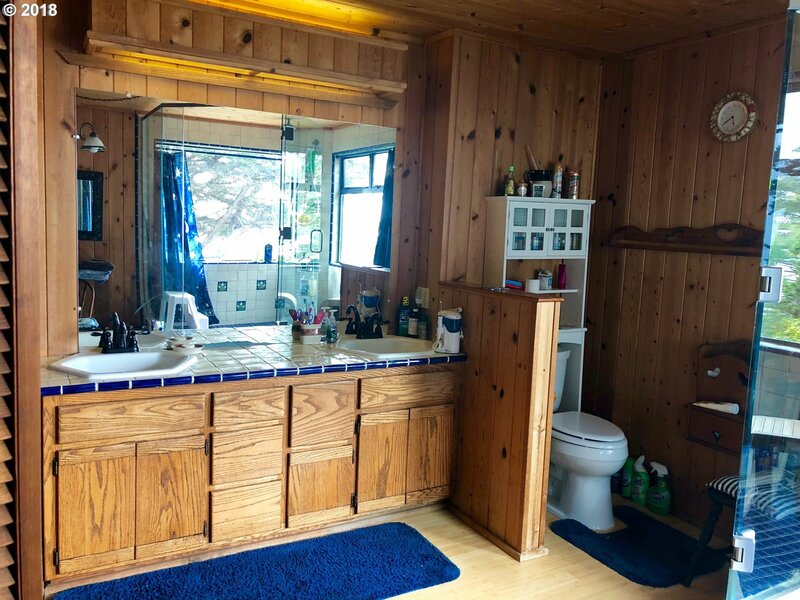 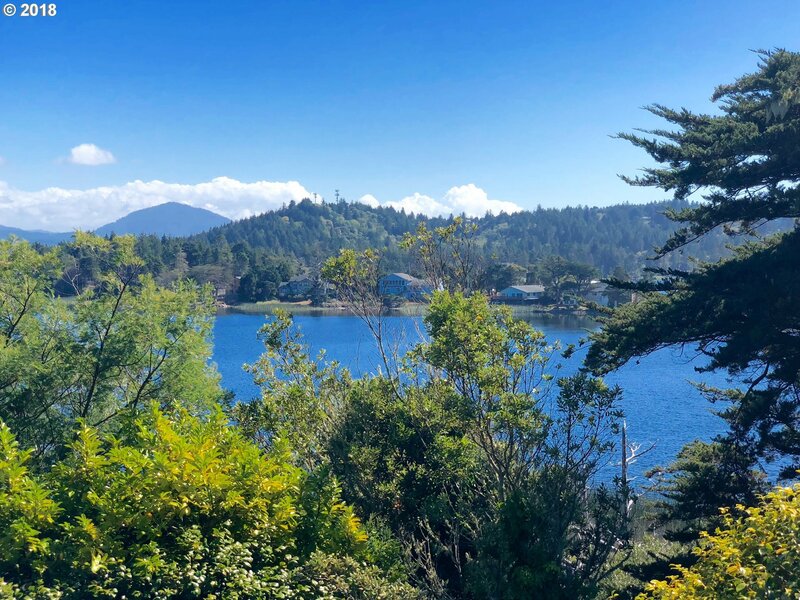 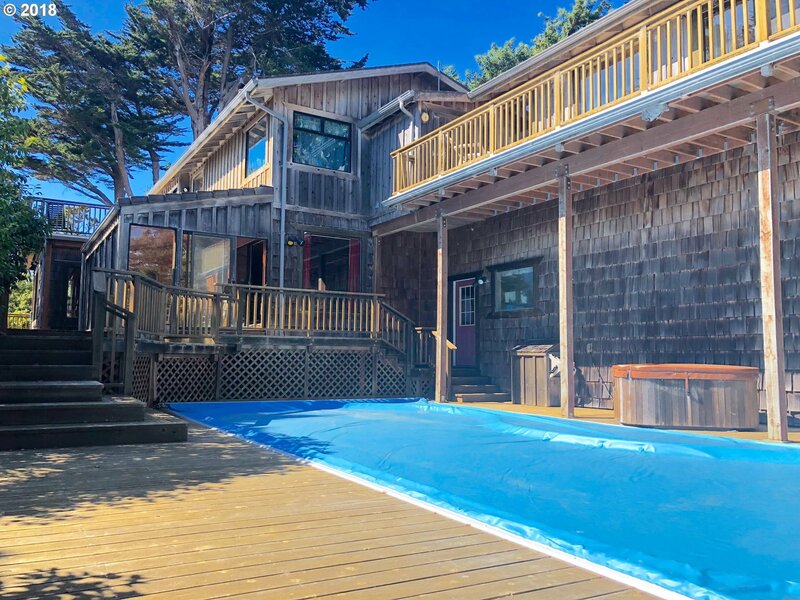 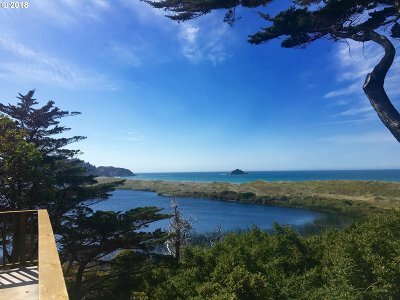 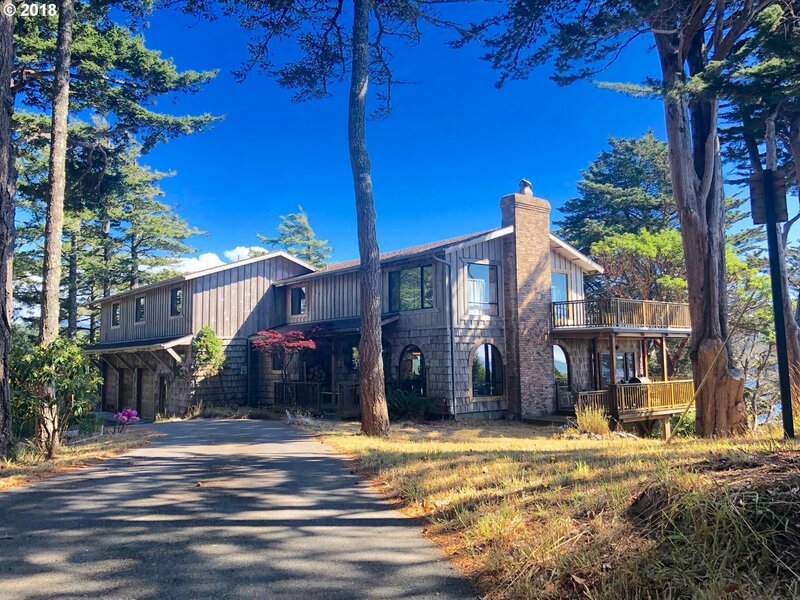 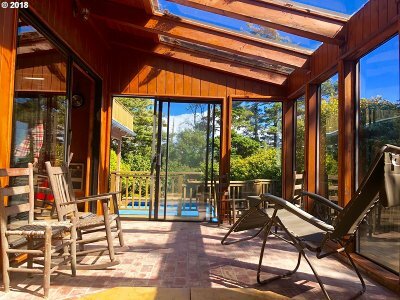 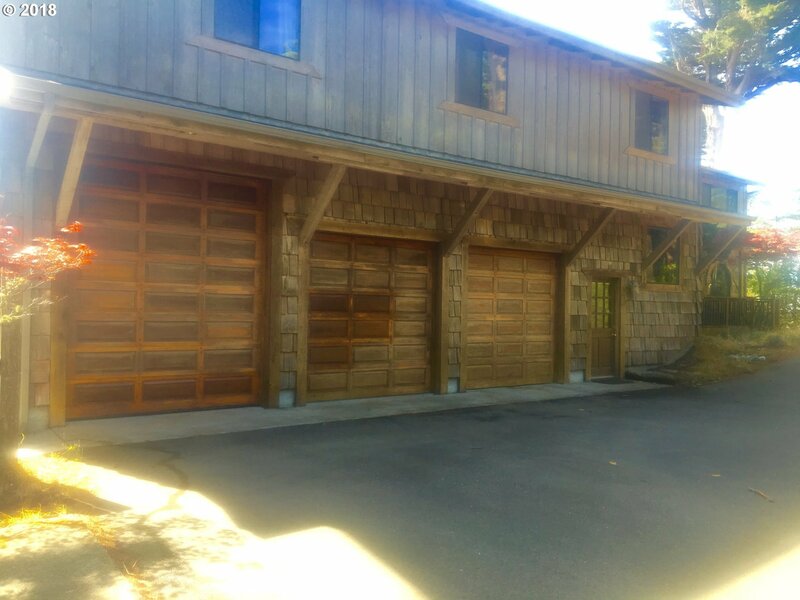 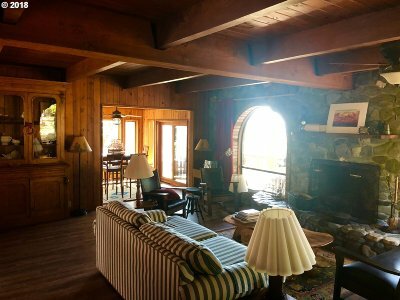 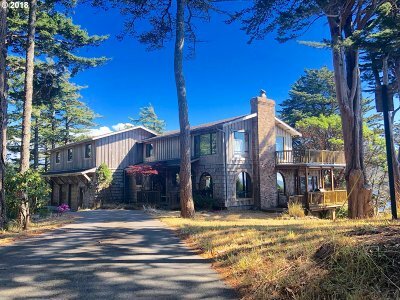 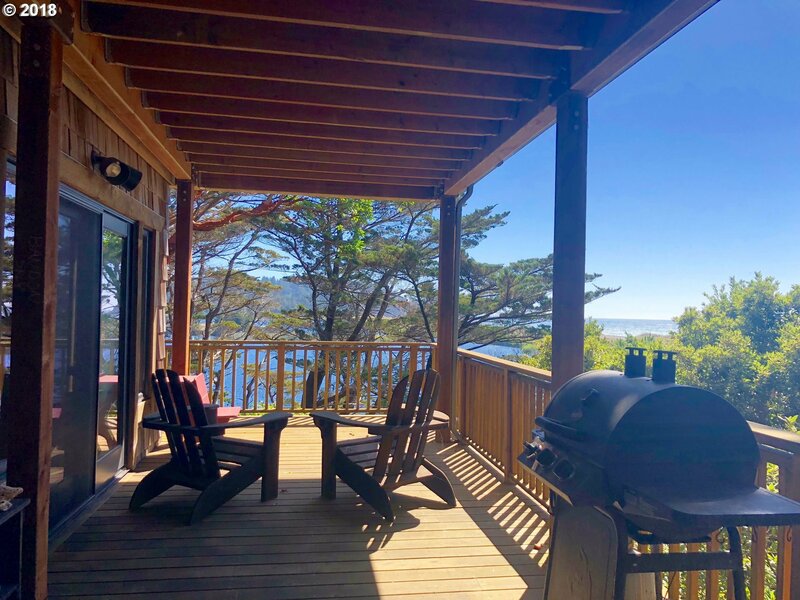 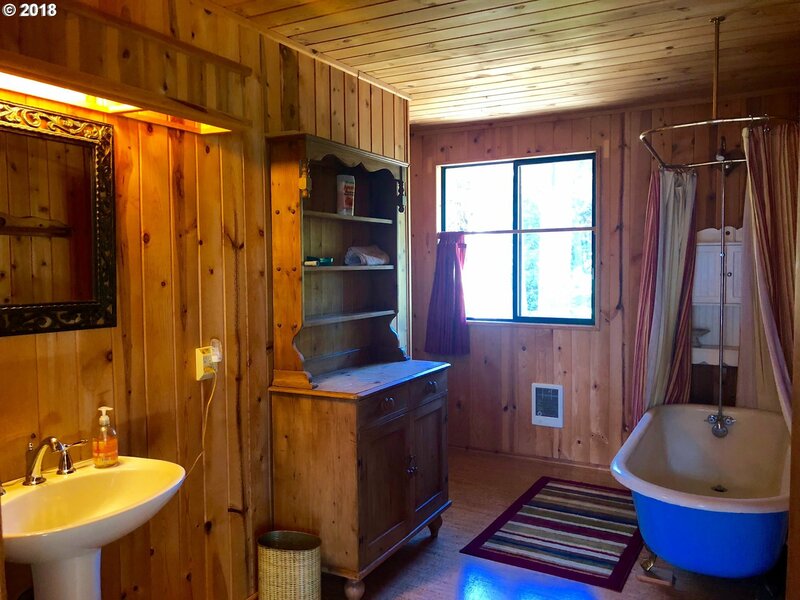 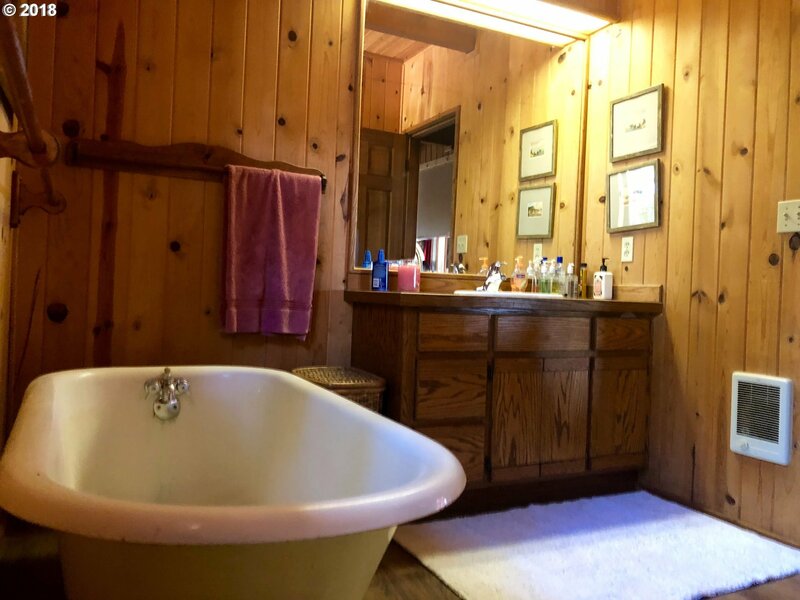 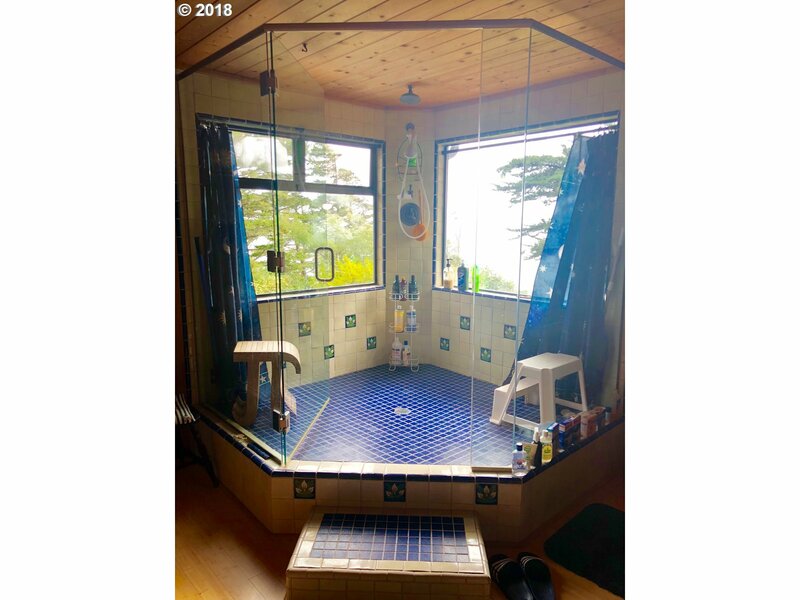 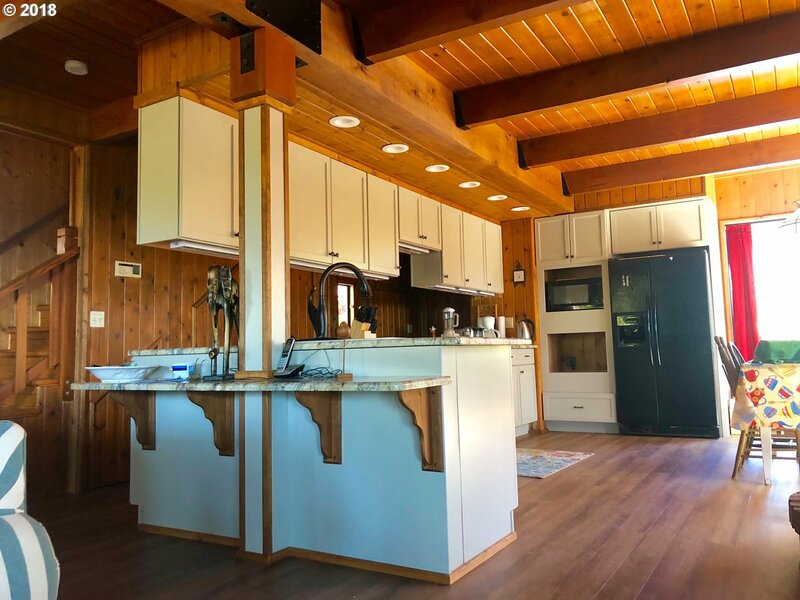 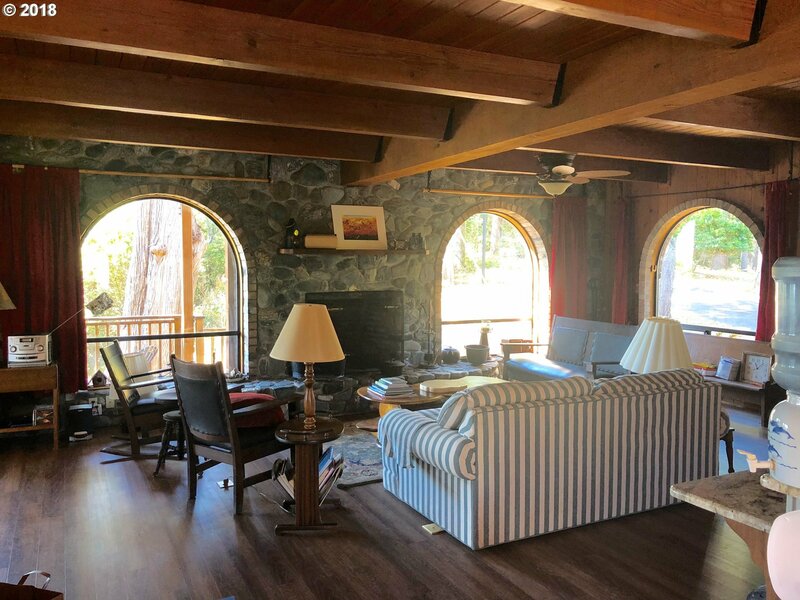 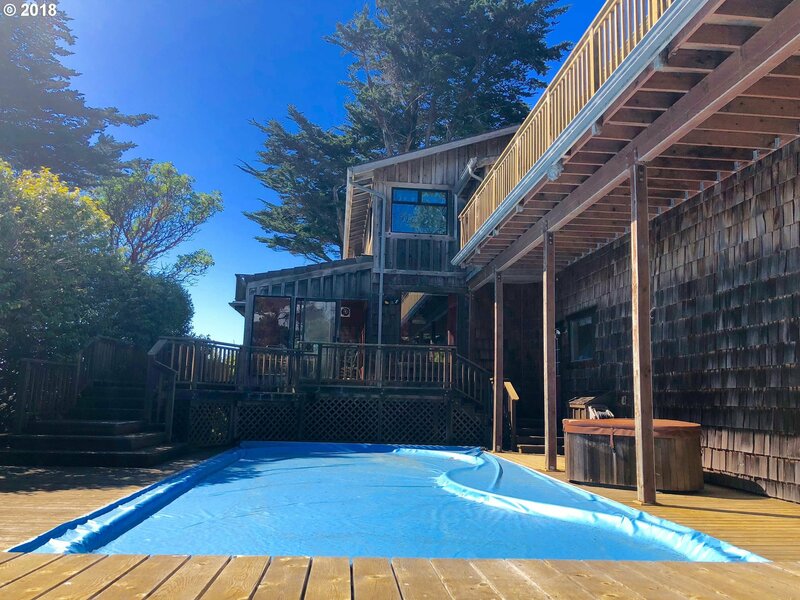 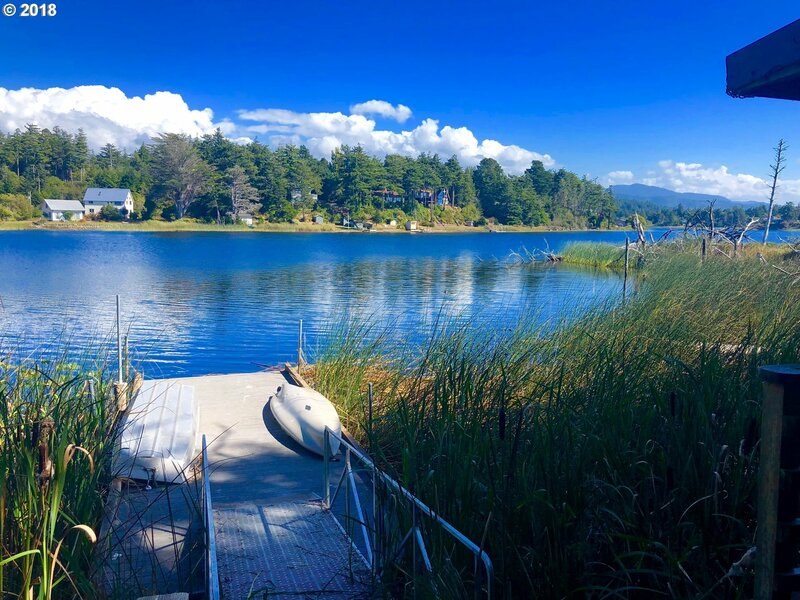 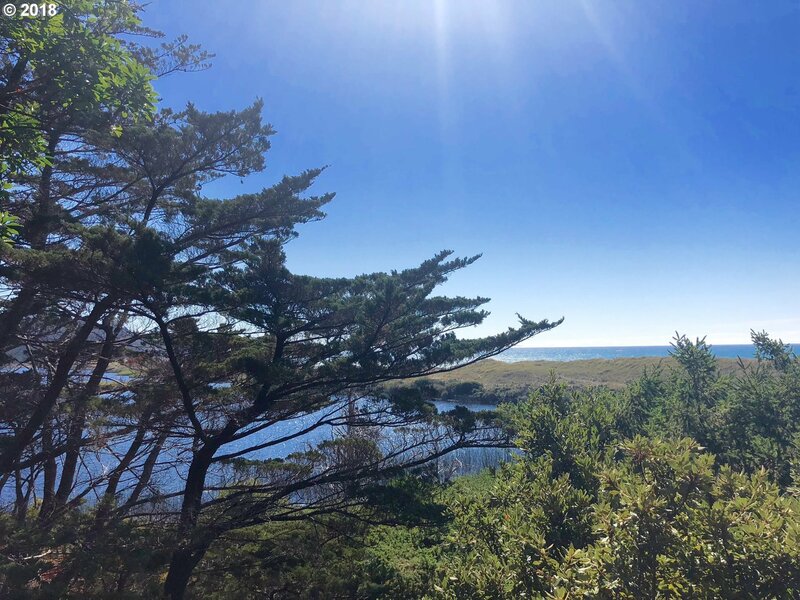 ft. home features a pool/hot tub, rock fireplace, custom wood throughout, updated kitchen, and large living spaces indoor and out with ocean/lake view. 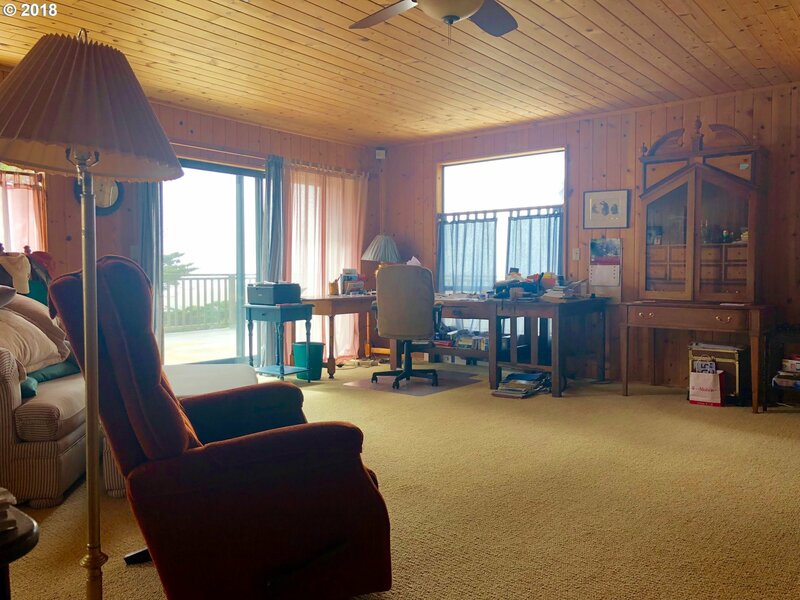 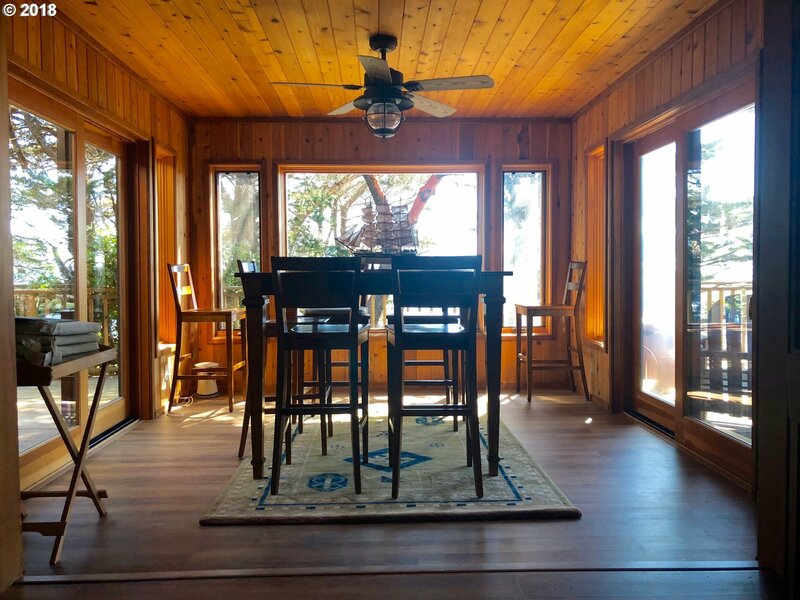 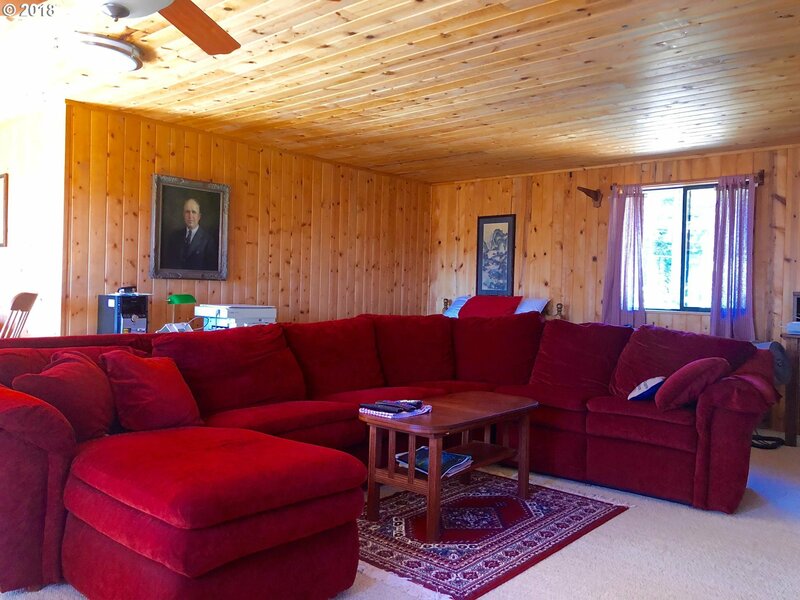 The perfect coastal retreat with close proximity to the beach, lake, and town.